Mountain Rain Zen Community was founded in 2002, and is registered as a non-profit organization as well as a religious organization in British Columbia. It grew out of the Zen Practice Group of Karuna Mediation Society which first invited Zoketsu Norman Fischer to Vancouver in 1983. We moved to our present location at 2016 Wall St. in April of 2012. One of the aims of MRZC is to create an active community in our geographical area, a group of people who know one another and support each other in their practice and in their lives. Our community is self-governing; our council (board) handles finances, business and long-term planning, and major decisions are made by the membership as a whole. Our practice committee deals with programming and zendo forms and functioning. All the work related to the community’s activities is done by volunteers. Zendo rental and other expenses are financed through the fees charged for retreats and from donations by members and others. Our resident teachers are supported through a monthly stipend of $500 and dana, or voluntary donations. Our guiding teacher, practice leaders, and other guest teachers also receive dana. 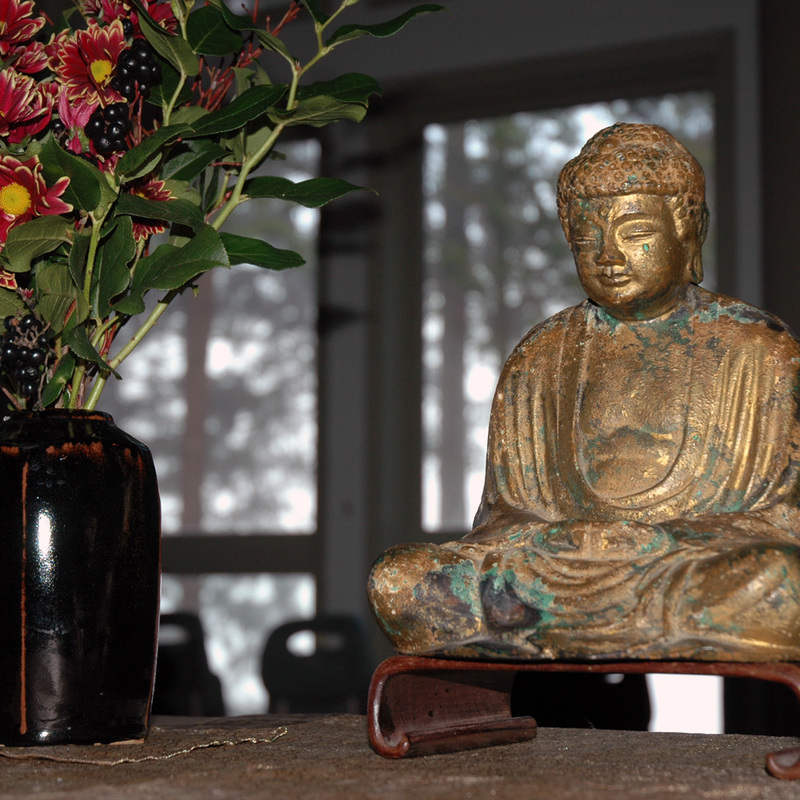 For more on community/sangha as practice, please see Our Practice.